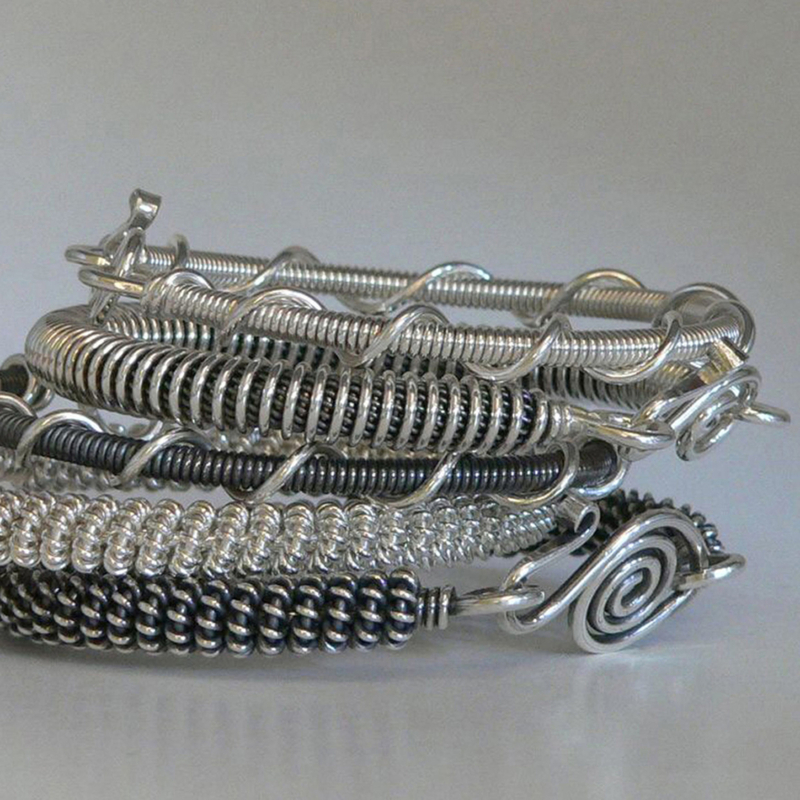 Susan Bryant Caron is a Freeport, Maine jewelry artist currently taming sterling silver wire into stunning pieces of wearable art. Copper and 14K gold filled wire, semiprecious stones and fresh- water pearls have been introduced into the line adding additional elements of appeal. 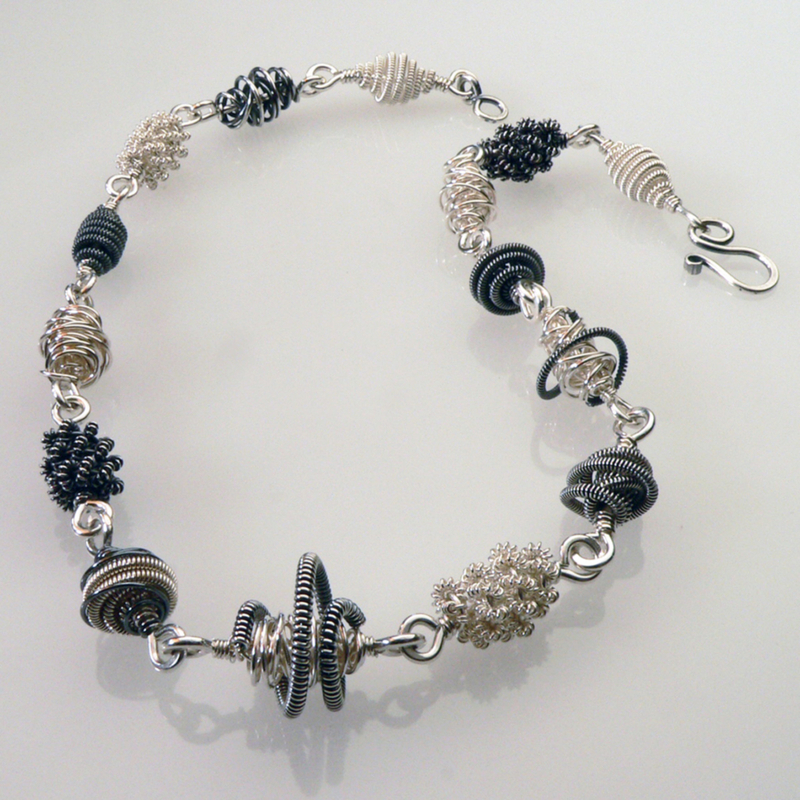 Susan creates each piece by hand; bending, twisting and wrapping wire to create the beads and components of this jewelry. 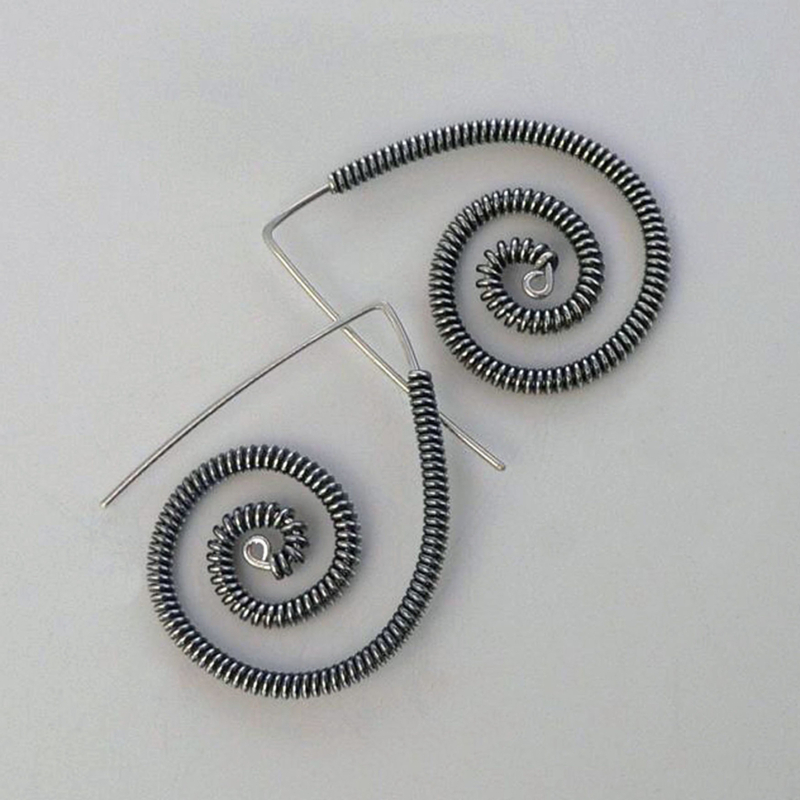 Her wish to tread lightly on the earth has inspired her to design a line of jewelry made from recycled metals using a process that requires no soldering or adhesives.